Text messaging is increasingly becoming one of the most reliable and efficient ways of attracting top talent. People of all age ranges are familiar with texting and SMS messages reach your candidates directly and instantly. Whether you’re looking for interns or employees, SMS services can strengthen your existing marketing strategy and improve your success rate. 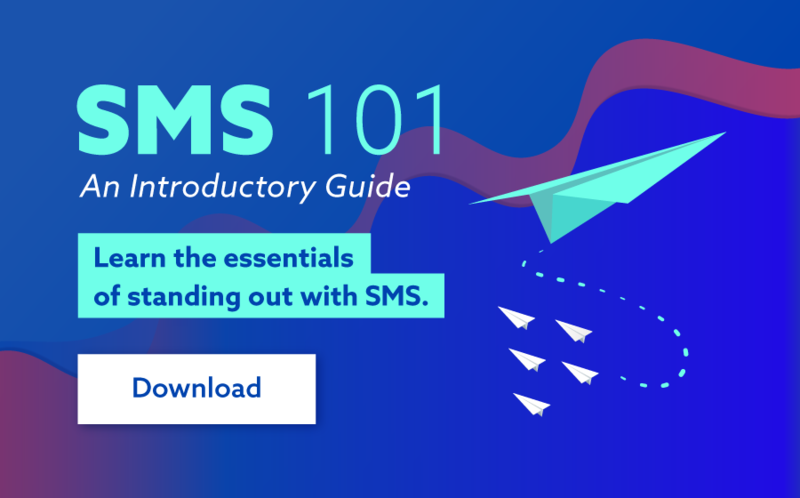 SMS boasts an impressive 99% open rate. Once you invest in an SMS gateway, you won’t need to worry about whether your potential candidates read your recruitment messages. What’s more, SMS technology is fast and reliable and can allow you to add a personal touch to your recruitment strategy. Text messaging is an excellent tool to add to your recruitment strategy. The manner in which you incorporate SMS service into your recruitment strategy will determine the success of the whole process. Do not generalize your application of the SMS service. Not all candidates are as responsive to text messaging as others. While texting is the preferred method of communication for candidates between the ages of 18 and 44 years old, for those that are 45 years and older, you may want to use email and phone calls as the first point of contact. SMS technology can be incorporated at any stage of the recruiting cycle. Again, this will depend on the intended use and target audience. 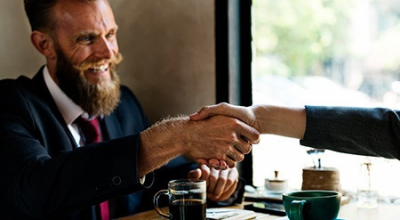 Initial contact: SMS can be used to reach out to prospects you’ve never interacted with and can be a great way to pique interest in the position. Follow-up: If you are already in the recruiting cycle with a candidate, you can use SMS to provide updates and additional information. 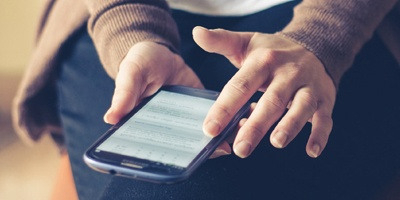 Reconnecting: SMS services can also come at hand when you are trying to re-establish a connection with a candidate. If possible, try to measure your success rate as candidates progress through your recruiting cycle. This will allow you to determine whether the SMS service is more effective compared to other recruiting strategies. Inform potential candidates on new job openings: Bulk SMS Gateway enables you to notify job seekers of new job openings in real-time. And with advanced features, you can be able to organize contacts according to the different criteria, such as skill level, preferred industry, or salary expectation making your recruitment efforts more successful. Make hiring much quicker: When implemented correctly, SMS service can help you increase the speed with which job openings are filled. As soon as you are notified of a job opening, all you’ll have to do is simply send bulk SMS to potential candidates and wait for a response. Send appointment reminders: This will help minimise interview no-shows and improve the success rate of your recruitment campaign. The reminders can be automated to help you save time and energy. Inform candidates of application status: Candidates love being regularly updated about the status of their application. And through bulk SMS you can keep every applicant apprised. Provide useful resources: You can embed links, which have additional information about companies or employment status, in your text messages. In addition to the above uses, text messages make it possible to conduct personality tests which can help recruiters conduct better, more objective and in-depth interviews. 1. Improved efficiency: 95% of text messages are read within the first three minutes. 2. Real-time communication: The use of Bulk SMS allows recruiters to communicate with hundreds of clients in just a matter of seconds. 3. Minimised costs: SMS is the most cost-effective means of communication in terms of time and monetary investment. 4. Streamlined recruitment: Automated text messages can be utilized to filter out unqualified candidates and streamline recruitment operations. SMS is also the most effective way to communicate with executives. Majority of executives apply for job roles using personal accounts, which they are unlikely to check as frequently as work emails. In addition, text messages are not blocked by spam filters, unlike emails. 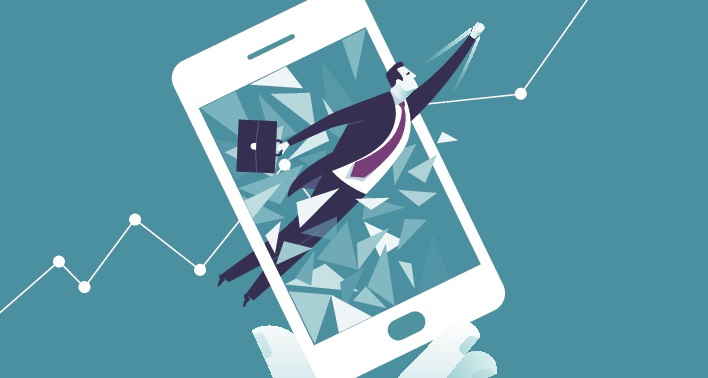 Here are some helpful tips to optimize your SMS recruitment strategy. It’s all about quality and not quantity. 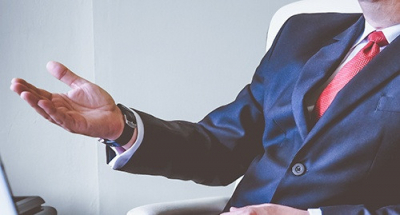 Keep it simple and let the candidate’s reply dictate what your response will be. As much as friendliness is great, avoid trying too hard or being too informal. With the use of modern tools such as segmented contact lists, you will have everything you need to direct your efforts exactly where they’re intended, rather than just sending the same generic messages to everyone. Automate as much of your recruitment efforts as possible. By utilizing these tools, you free up valuable time to implement other aspects of your outreach. Your energy is best spent coming up with creative ideas. However, this doesn’t mean you should neglect necessary manual efforts such as personalization. Just because you can text anytime of the day, doesn’t mean you should. Communicate with applicants during work-hours only. Through the use of bulk SMS service, you can revolutionize your recruitment campaigns and achieved your highest ROI yet.